One of the hardest tasks of being engaged in social media is knowing where to begin. Most small businesses stick to a Facebook page and only promote a product or a sale. There is so much more you can do! There are groups or communities on different platforms that you can interact with. This is the chance for your company to relate to people. But again, sometimes the hardest part is knowing how to take that first step. 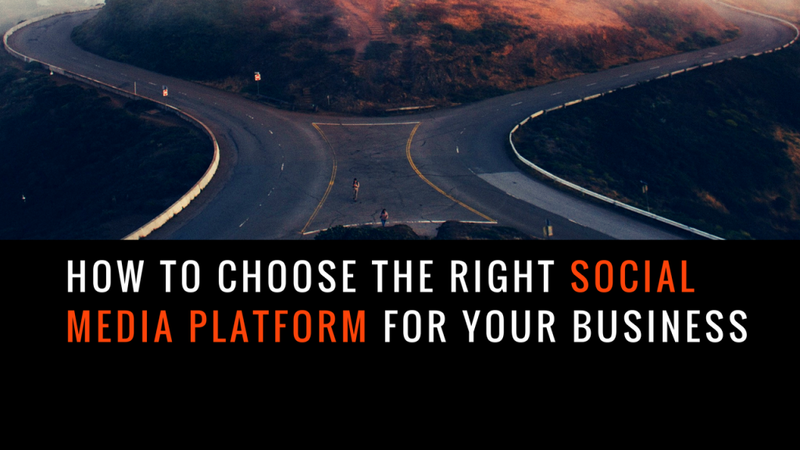 Picking what social media platform to focus on or what communities to join can be difficult. Before you start, consider knowing and perfecting your brand and your target audience. Once you get that down, start engaging in social media and sharing relative content to your clients. 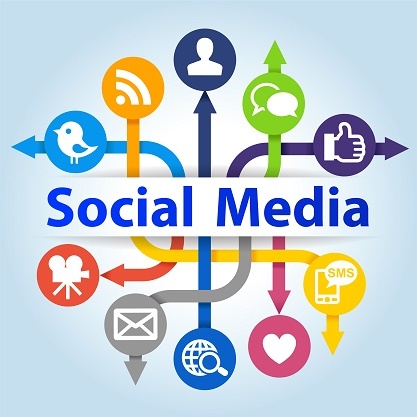 There are so many companies online that are engaged in social media. Each company has a unique product or service that offers what consumers are looking for. To compete, you need to know what sets your business apart. This is why branding is so crucial! 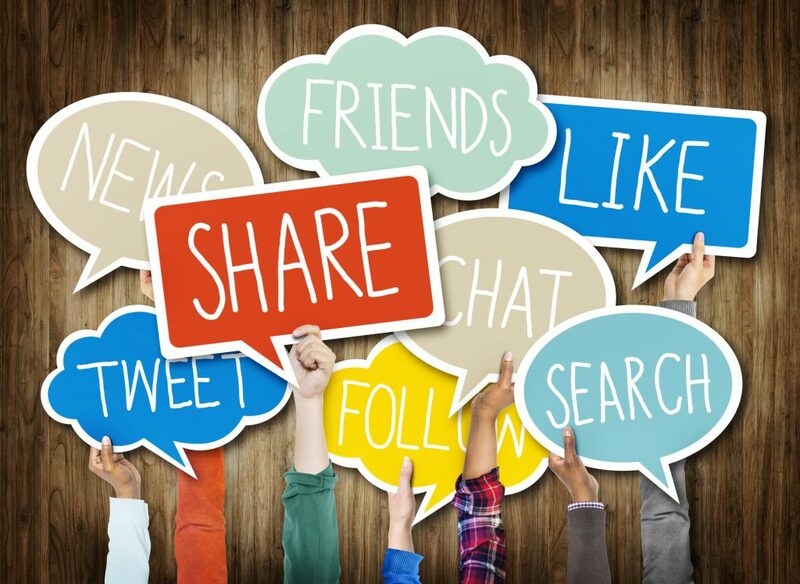 Knowing what makes your company stand out is an important part of communicating within social media. For instance, there are many social media platforms out there, and each platform has a different strength. Though there are go-to platforms, like Facebook, it is good to check out other options. 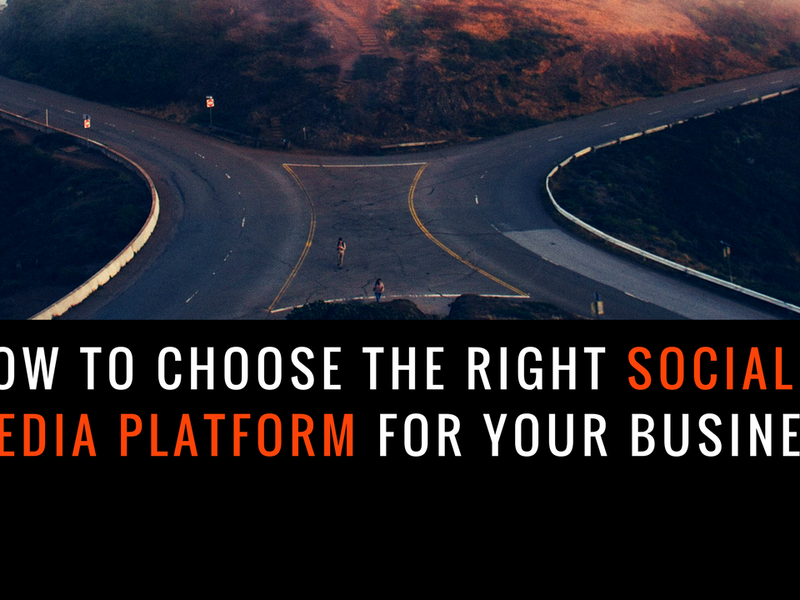 Knowing the strengths of each platform will help you decide which social media platform can best display or match your strengths. 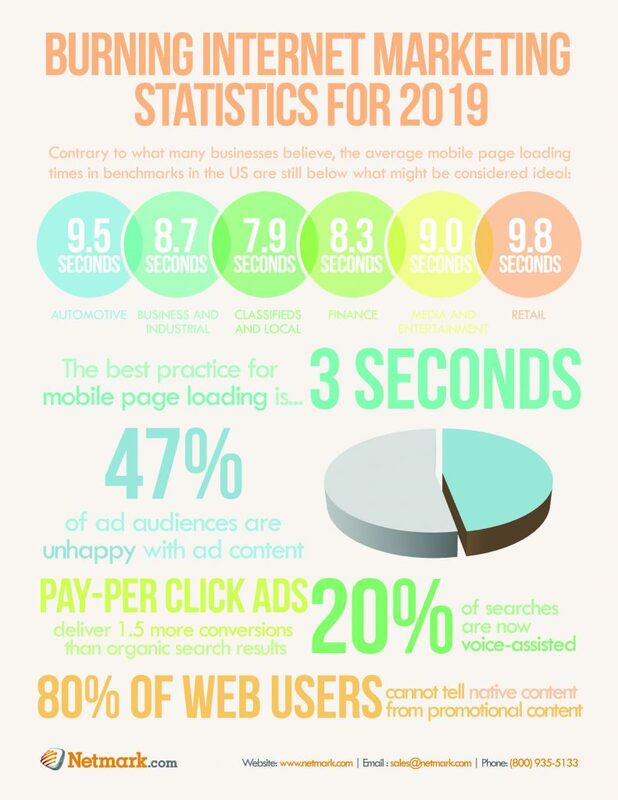 Of course, it is good to be engaged with as many platforms as possible, but knowing what works best for your business can help with prioritizing how much time you prefer to spend on each one. Branding can help with choosing communities or groups to interact with, but knowing your target audience is vital in this process as well. Let’s say you are a dentist. It is easy to look for a dentist group on Facebook or Google+. The difficult part is being creative and looking for other types of groups. In that particular profession, you know your client thinks good hygiene is important. That means you can look for groups that relate to good hygiene. Maybe you could join a group for healthy living and promote how eating healthy can help prevent cavities. Once you know your target’s interests, it is important to keep up-to-date on those subjects. There are many ways to do this, such as finding articles online or staying active in the groups you joined on social media. Don’t just join a group only to post an article that relates to your business. Interact with other people in that group. Sometimes that means you have to interact with other businesses, which is perfectly okay. 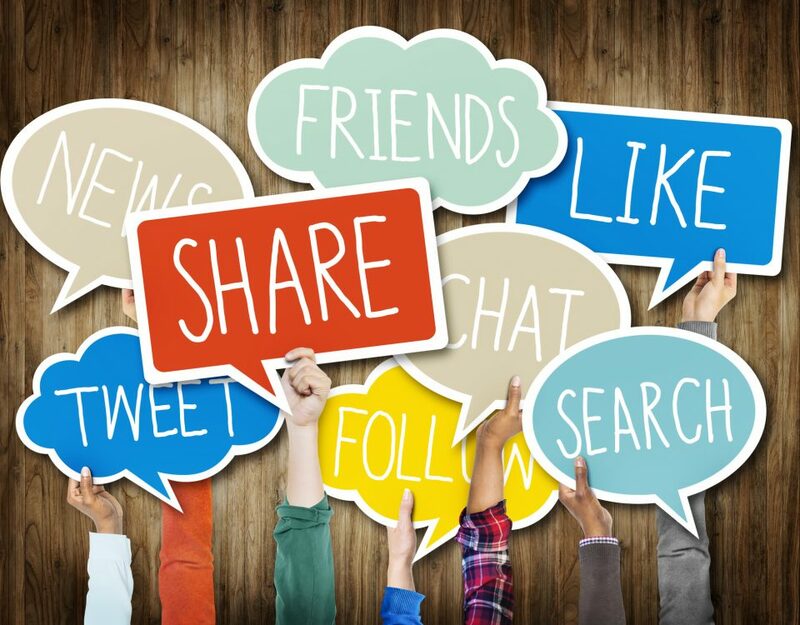 Once you have started interacting within social media, you will begin to know what people are interested in and what gets the most attention. This is where you can begin sharing blog posts from your website and promoting your business. Again, people don’t want a billion posts about the sale that your company has. Remember—this is about engagement, which means you should share information that relates to your business. 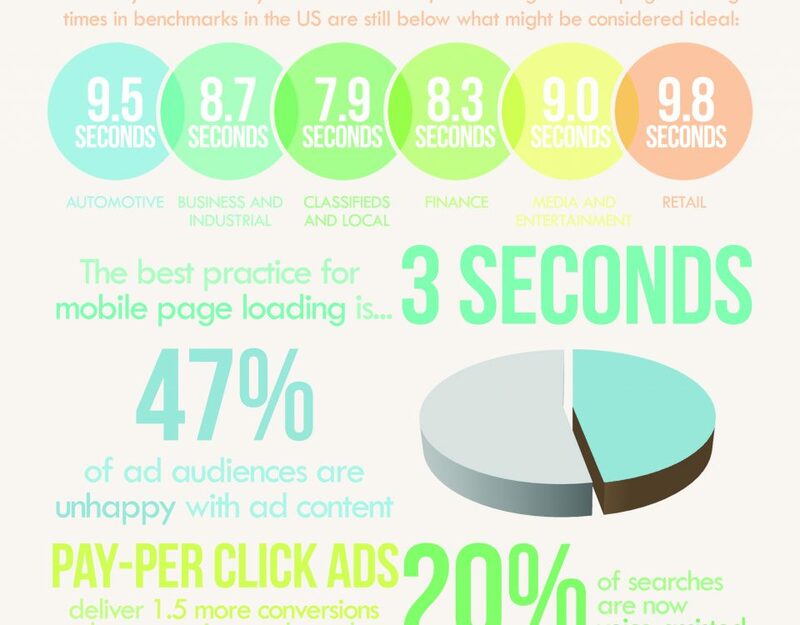 This could be blog posts from your website or sharing others’ posts. It could even be something you found on the news that could relate to your business. Knowing your brand and your target audience gives you the tools to produce or provide content that your audience wants. Knowing your brand and target audience also allows you to communicate with the right people, which, in turn, allows people to trust in your company. This provides you the opportunity to be the expert within your industry.